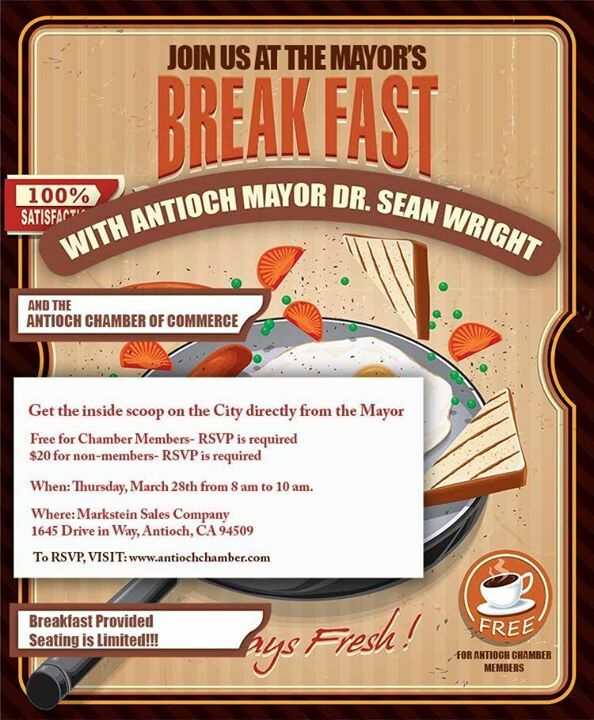 The Antioch Chamber of Commerce is pleased to invite you to join us for breakfast with Mayor Sean Wright. 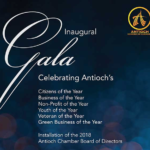 RSVP’s are required, and attendance is free for Chamber members, $20 for non-members. 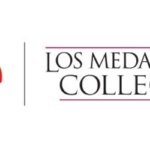 Seating is limited, so sign up now! 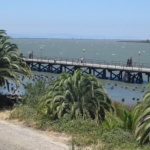 33rd Annual Coastal Clean Up Day!